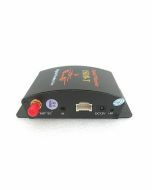 DVB-T & ISDB-T Android HDTV Dongle TV Receiver, No internet connection required. Russia, Indonesia, Thailand, Singapore, United Kingdom, Italy, Sweden, Finland, Ukraine, Denmark, Colombia, Israel, Serbia, Kenya, Vietnam, Belgium, Albania, Turkey, South Africa, Singapore, Spain, Germany, Sri Lanka, Austria, Malaysia. Brazil, Japan, Philipine, etc. 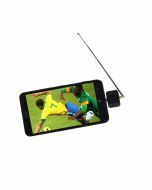 Enjoy live TV anytime, anywhere. 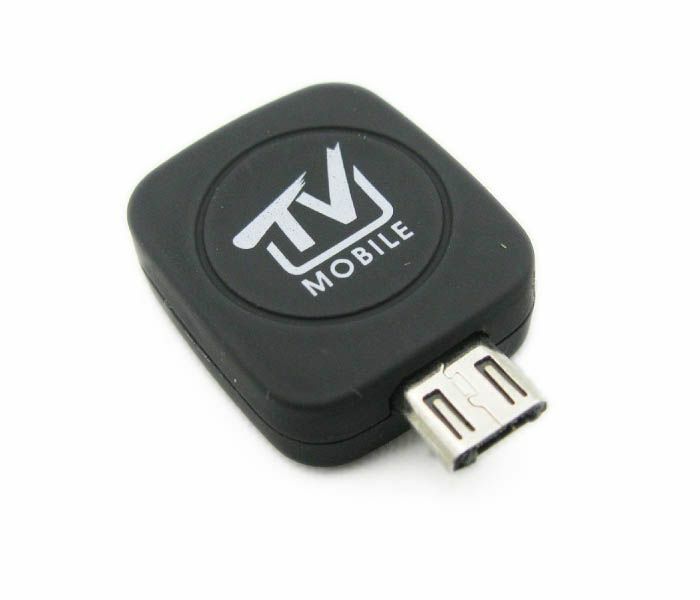 Turn your Android device into a mobile television! 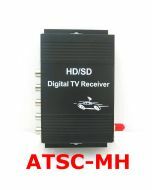 Use special App with android HDTV device to enjoy live broadcast anywhere you go. 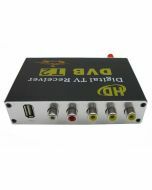 Simply download the free android app to your android device and connect the ultra-compact TV tuner to the connector port. Open the app, pick a channel, and start watching. That’s all there is to it.